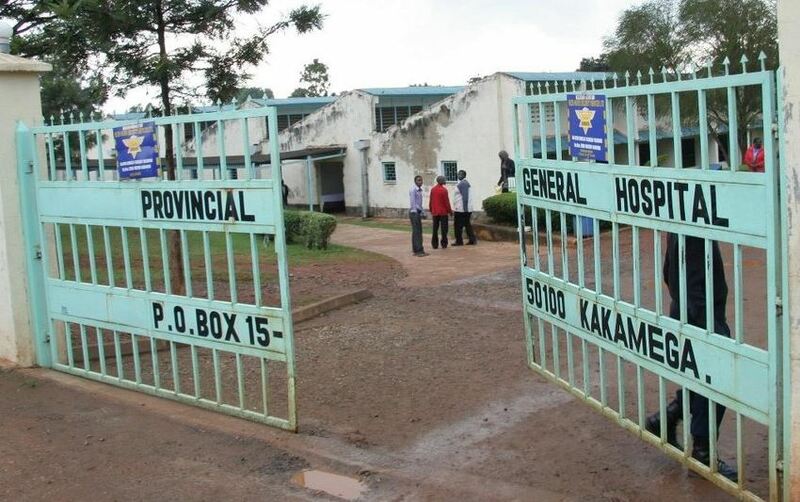 A man in Kakamega is nursing injuries after his wife burnt his private parts on Saturday. The 32 year old man, identified as Anthony, arrived home at around 8pm, ate his supper and then asked about some land agreement documents and identification card from his wife. The wife said she had burnt the documents and a huge argument ensued. Anthony later retired to bed only to be woken up at around 3am by intense pain on his private parts. He realized he had been burnt with hot water. His brother revealed that this was not the first time Anthony’s wife had burnt things in the house. He disclosed that she had previously set his clothes and bedding on fire.